PLS offers dispensaries, growers, and cannabis-related businesses a variety of POS/compliance labeling/packaging solutions. We’ve been in business since 2014, and we’re located in sunny Tempe, AZ. 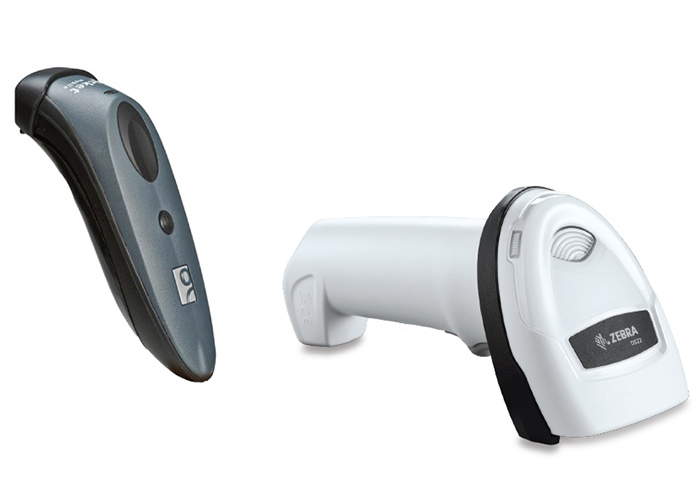 PLS is an Authorized Vendor of Zebra, Honeywell, and Star Micronics products. Our goal is to provide customers with efficient solutions in a timely, professional manner. We love to meet new people in the cannabis industry! Please contact us at info@professionallabelsolutions.com or call us at 1-844-458-1078 to discuss current and future projects, as well as receive quotes and information. PLS can help your dispensary with a variety of custom cannabis packaging solutions. 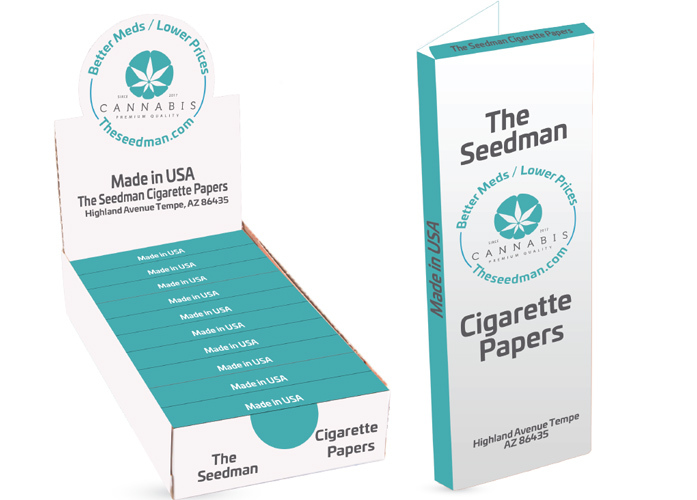 We offer custom pre-roll cartons for single and multi-packs, custom paper exit bags, custom rolling papers and cones, and more. Please contact us at info@professionallabelsolutions.com or call us at 1-844-458-1078 for more information. It can be difficult to find the best Point-of-Sale hardware for your application. PLS can help you select the best up-to-date POS options for your dispensary! 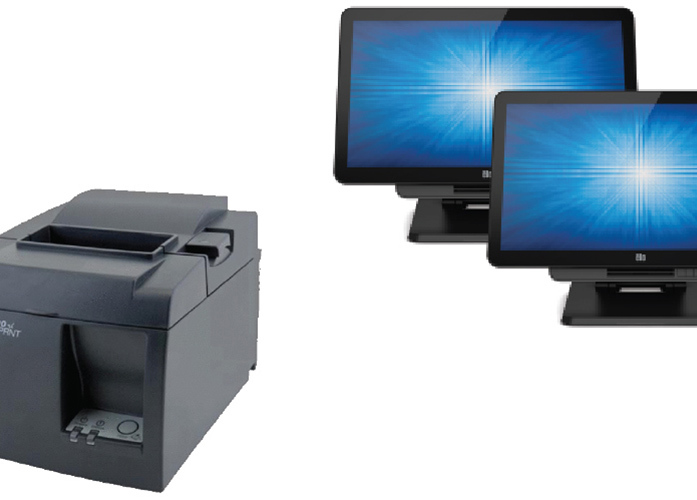 We offer POS Terminals, Balances and Scales, Receipt Printers, Barcode Scanners, Label Printers, Magstripe Readers, and more. Please contact us at info@professionallabelsolutions.com or call us at 1-844-458-1078 for more information. Using custom branded labels and receipt paper is a great way to promote your dispensary! PLS specializes in custom pre-printed labels and receipt paper, as well as custom labels for cannabis products like concentrates, edibles, and more. Please contact us at info@professionallabelsolutions.com or call us at 1-844-458-1078 for more information. PLS offers dispensaries, growers, and cannabis-related businesses a variety of POS/compliance labeling/packaging solutions. Our goal is to provide customers with efficient solutions in a timely, professional manner.